Supplying Brands amada, tokyo, trumpf, LVD, YSD, beyeler, etc. 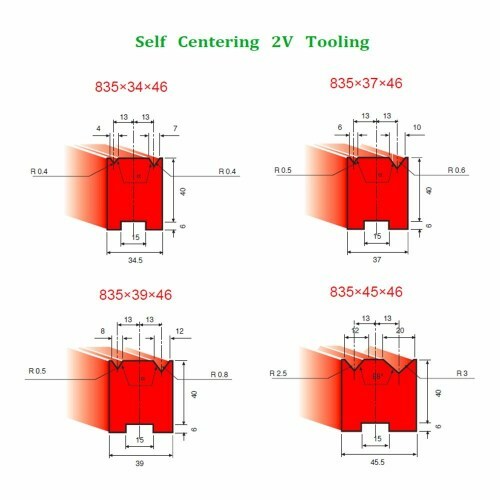 We can provide you with professional technical service and good after-sales service,including according to your machine to provide you with the blade configuration information. Always we will quote you price based on drawings,or you can tell us the dimension. Then according to your application and quantity,we will send you quotation soon.The price is differ from different materials. 3.What's the material and hardness ? According to your application,we will recommend you the best material and hardness. About 3000 pieces per month. 5. What's your production process? 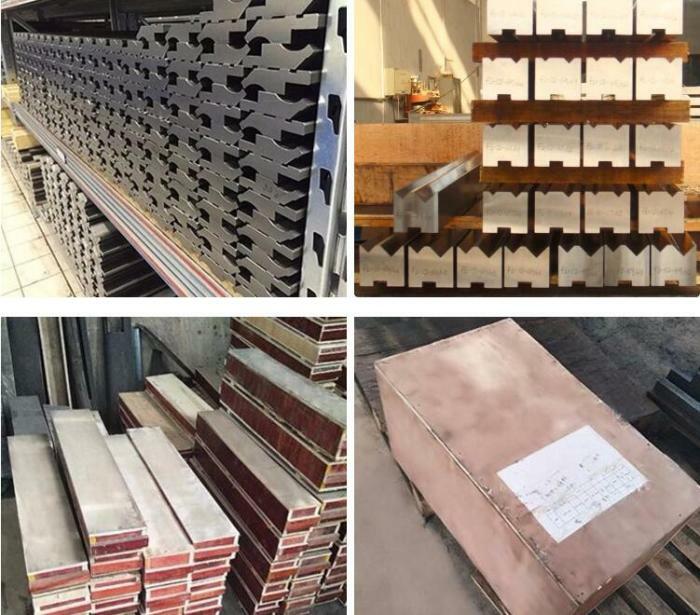 Steel choosing→Blanking →Forging Steel →Rough Processing →Heat treatment →Finishing→Testing. 6.This is our first order, how can I trust your company? We cooperation with Alibaba which is a trustable company, so you can buy our products safely. All of our products are checked by the third party.